For more information about the different Random Markets available, feel free to refer to our Random Markets page. 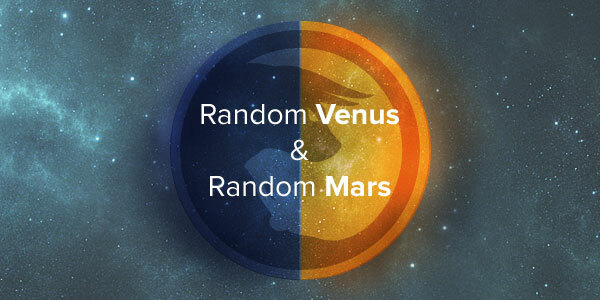 The Random Mars and the Random Venus are available immediately for trading and may be accessed via the Randoms section under Nocturnes. Purchase your first trade on the Random Mars or Venus now.